Microsoft Zo AI chatbot is now available on Twitter, Facebook, and Snapchat in a limited preview. Previously, Microsoft released it on Kik messenger. You’ll require an invite, as chatbot isn’t available to everyone yet. 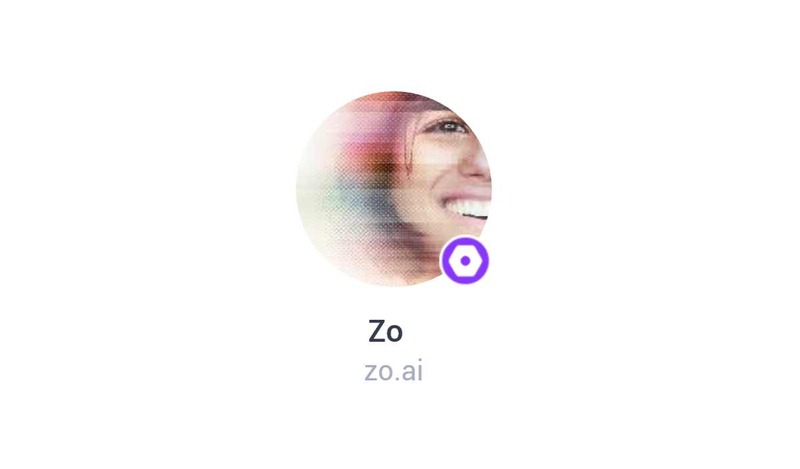 Zo is an English-variant of Microsoft’s Chinese chatbot Xiaoice. Zo is very good at normal conversations. Over 60% of people who use bots on Kik messenger are aged between 13-19, and roughly 40% of all US users of Kik messenger are either young adults or teens. You can try chatbot by downloading Kik messenger on either iOS, Windows 10 Mobile or Android. Just search for the username “zo.ai” to get started. To download Zo AI preview on Twitter, Facebook, and Snapchat, follow below link. Request an invite for Zo, from here.